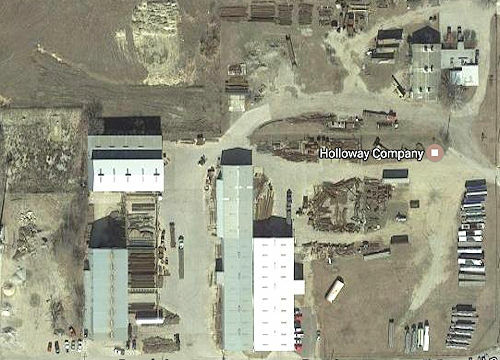 Holloway Company faciliteis are centrally located in the U.S in Saginaw, Texas (North Fort Worth). Our 53,000 square foot rolling facility can accommodate up to 120 foot lengths of material for our customer's rolling requirements. We have ample overhead crane capabilities at our facility, including our outdoor storage. Holloway Company can provide just about anything that our customers need. Our facility has 10 acres available for long term customer storage requirements. 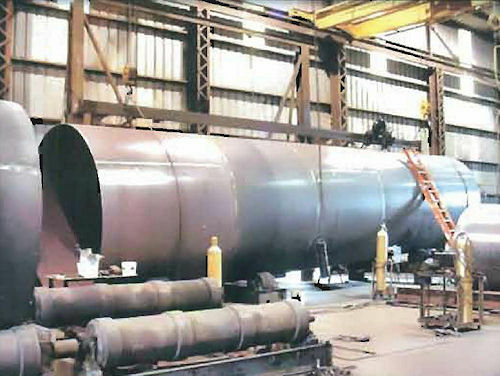 Our central location and the availability of local steel service centers make it possible to provide our customers with prompt service.